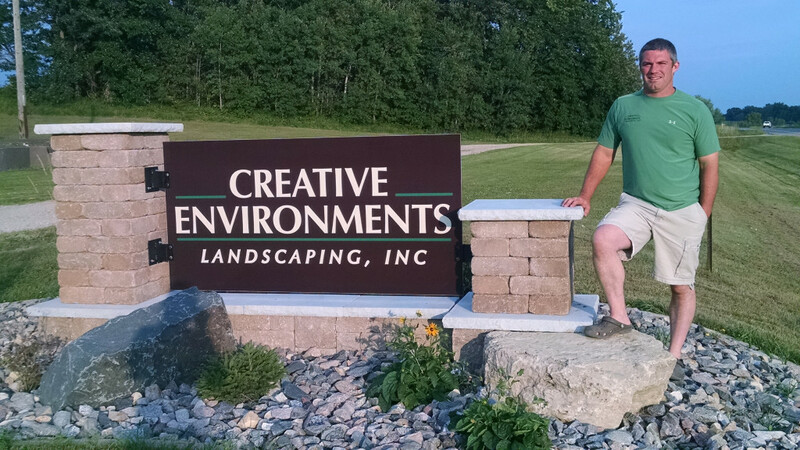 Creative Environments Landscaping, Inc. is a full service design build landscape company located in Alexandria, Minnesota. 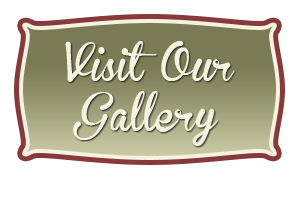 Matt Kelly, a native of Alexandria, founded the company in 2009 after 10 years of experience in the industry. Matt custom designs each landscape installation to reflect the client’s desires and personal lifestyle. His goal is to create an outdoor living space for the homeowner that’s beautiful, inviting, and compliments the land, plus adds value to the property. Creative Environments Landscaping designs and builds patios, walkways, driveways, retaining walls, natural stone, and outdoor living kits such as fireplaces, kitchens and water features. They are very experienced in designing and building extensive lakeshore installations. Creative Environments Landscaping has earned a reputation for creative design, reliability and quality workmanship. Many of our referrals come from family, friends and happy customers.